FLINT, MI -- The Swartz Creek softball team’s trip to the Division 1 state quarterfinals was powered by a team effort from almost every player on the squad. So, it should come as no surprise that four Dragons made the 2012 Flint Journal All-Area softball team. However, Swartz Creek wasn’t the only team to enjoy success this season and numerous players had seasons to be proud of. 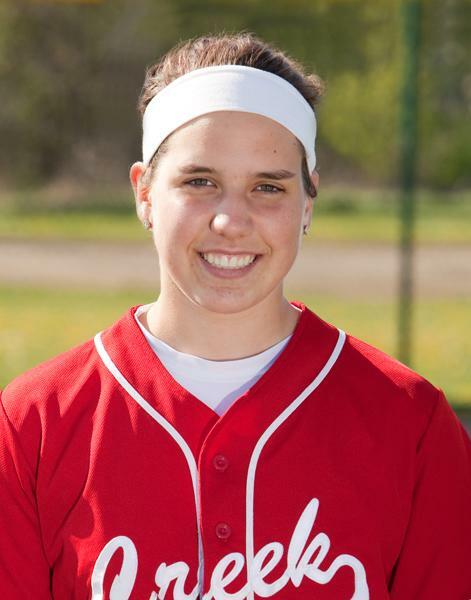 Hayley Cruthers, junior shortstop, Swartz Creek: Shortstop is one of the toughest positions in all of softball and being left handed doesn’t make it any easier. But Cruthers made it look easy this season, stopping almost every ball that came her way. At the plate, Cruthers hit .517 on the season with eight homeruns and a team-record 62 runs scored. She also recorded 20 stolen bases and 24 doubles, one of the highest double totals in a season in the state of Michigan. She was one of three area girls to be named to the All-State team earlier this week. 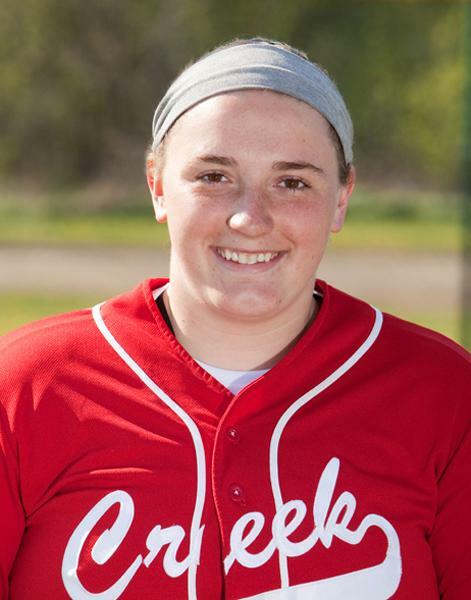 Gabby Deering, senior first baseman, Swartz Creek: A .410 batting average, 49 runs batted in, five homeruns and 18 walks. Those are Deering’s stats at the plate this season and she may have earned All-State recognition more on the merits of her field play. When she wasn’t crushing balls at the plate, Deering was grabbing every ball that came her way at first base. She had 323 put outs and 16 assists on the season for a .974 fielding average. Sammi Cowger, senior pitcher, Fenton: While Deering was successful as a first baseman and a hitter this year, it may have been equally impressive to see success from Cowger on both the pitching mound and at the plate. Cowger pitched 164 and two-thirds innings to win 19 games with a 1.658 earned run average. Yet, Cowger earned All-State honors as a utility player. She batted .472 with 11 doubles, nine triples and a home run. Her ability to succeed in multiple facets of the game helped Fenton rack up a 26-14 record this season. 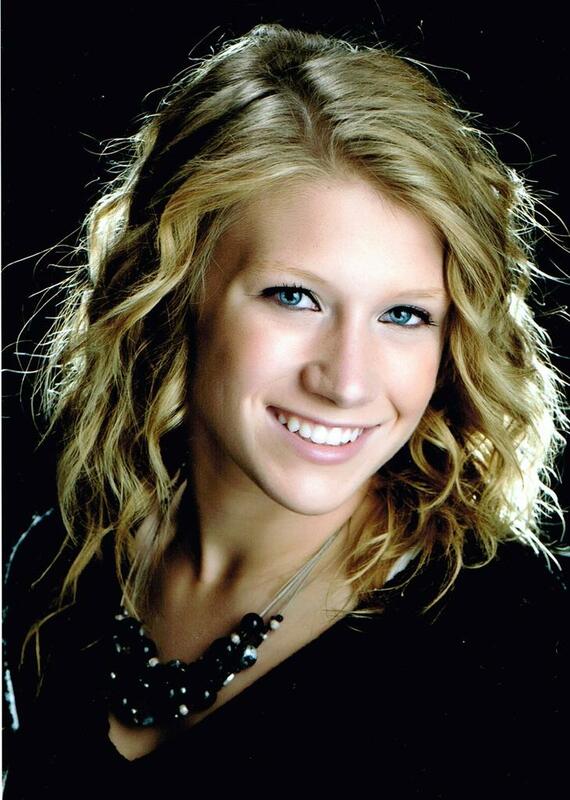 Kendall Densmore, senior centerfielder, Davison: Densmore earned All-Conference, All-District, All-Region and honorable mention All-State this season for Davison, who went 21-11 on the season. Next year, she will play at Jackson Community College. Carah Pletscher, junior pitcher, Swartz Creek: The Dragons won 35 games this season and 24 of those games came with Pletscher on the mound. Pletscher racked up a 24-3 record with a 1.62 ERA and 155 strikeouts. She earned honorable mention All-State honors this season. Megan Dotson, senior designated player, Kearsley: Another honorable mention All-State player from the area, Dotson hit .407 on the season with 38 RBIs and three homeruns. Kearsley coach Ron March said Dotson’s bat was a big reason the team went 26-11 and made it to the district championship game. Hailey Fox, sophomore second baseman, Swartz Creek: At the start of the season, Fox was the Dragons catcher, but had to move to second base to fill a void for her team. She had 144 chances at second base, almost twice as many as the average this season. At the plate, she hit .372 and had 16 stolen bases as well as 23 RBIs to help her earn All-Conference, All-District and All-Region honors. Kennedy Boulton, junior third baseman, Flushing: Boulton earned All-District and All-Region honors for her play at third base this season. As a batter, she hit .427 this year with 31 RBIs and 10 doubles. Coach John Pintek said what made Boulton stand out was her willingness to do whatever it takes. Ashley Rinks, senior third baseman, Lake Fenton: Rinks earned All-District and All-Region honors this season and was the only player in the area outside Division 1 to earn All-State recognition, being named an honorable mention in Division 3. She helped lead Lake Fenton to a 25-9 record and the state quarterfinals.